War veterans, civic dignitaries and members of the public will come together to commemorate Victory over Japan Day on Tuesday August 15th, 2018. 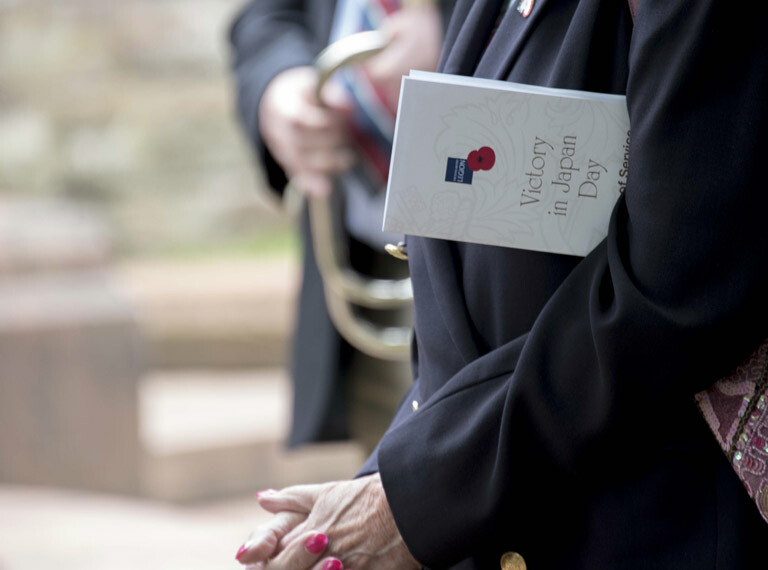 The Central Branch of the City of Wolverhampton Royal British Legion, the District United Ex Service Council and the Burma Star Association's Wolverhampton Branch are holding their annual service of remembrance and wreath laying ceremony at the Cenotaph in Wolverhampton at 11.30am. The service will mark the 73rd anniversary of VJ Day - the day the Japanese Army surrendered to Allied forces, effectively marking the end of the Second World War. The Mayor of Wolverhampton will be among those taking part in the service. He said: "That we are here today as free men and women is a testament to those who served, suffered and died for freedom during those dreadful years of conflict in the Far East. "VJ Day affords us the opportunity to remember the courage and bravery shown by many thousands of servicemen, some of whom were never to return, and to show our immense gratitude for all they did." The chair of the Central Branch of the City of Wolverhampton Royal British Legion, added: "I'd like to invite everyone to join us and remember the sacrifices shown by countless Wulfrunians who served in the Far East during the Second World War." The service will begin with a parade of standards and veterans to the Cenotaph, followed by prayers, the Kohima homily and exhortation and the Last Post.